At Sync Systems, we know that music provides the soundtrack to your life. That’s true today more than ever, with a variety of music services, from Spotify to Pandora, available instantly on your phone or mobile device. You already carry your music with you in the car, at work, and to the park. Now, we can help bring your love of music to every corner of your home with Whole Home Audio solutions. Our speakers blend seamlessly with your decor. Let your music follow you from the backyard to the bedroom. You’ll never even notice our equipment. What you will notice is the clear, crisp sound of your favorite tunes.  So contact us today and let Sync Systems bring the joy of rich sound to your home and your life.